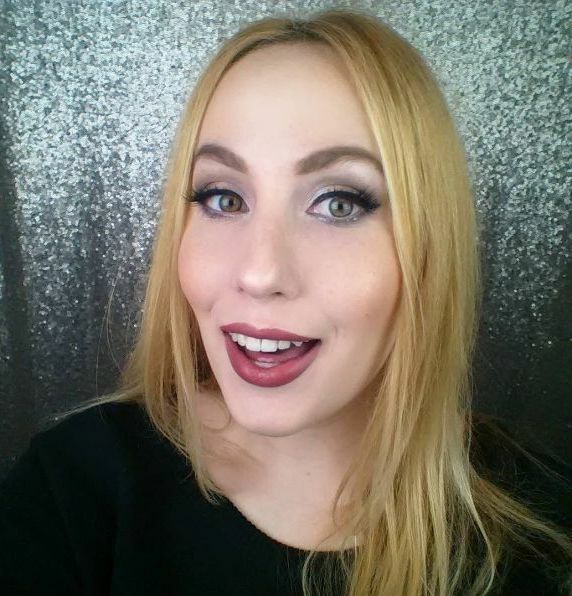 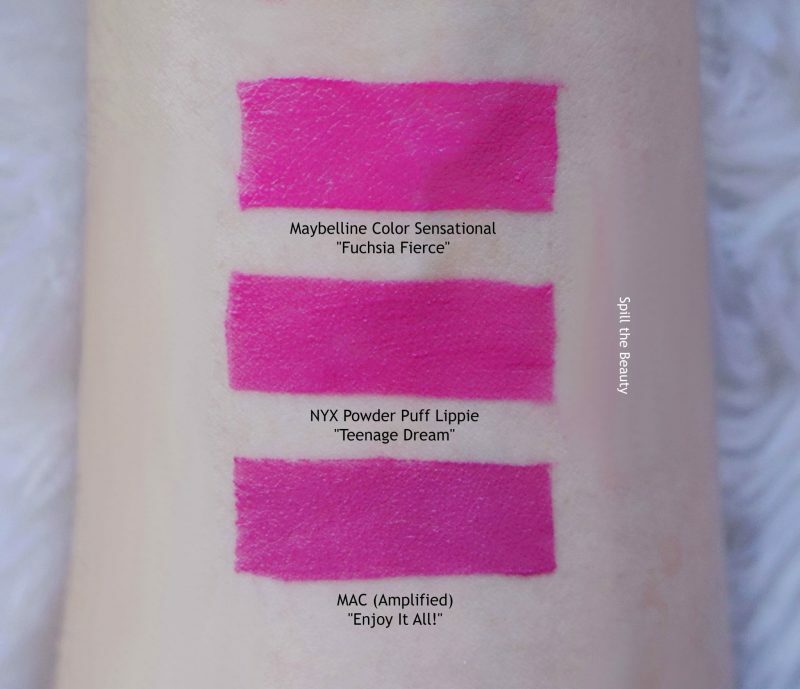 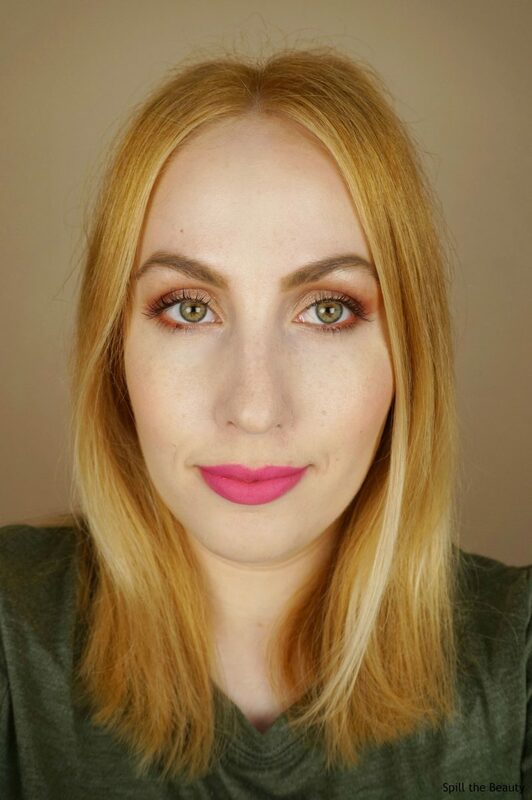 Lip Swatch Saturday - NYX Powder Puff Lippie "Teenage Dream"
Life update: I chopped off my long hair….it had to go. I can already feel the shampoo and conditioner savings. 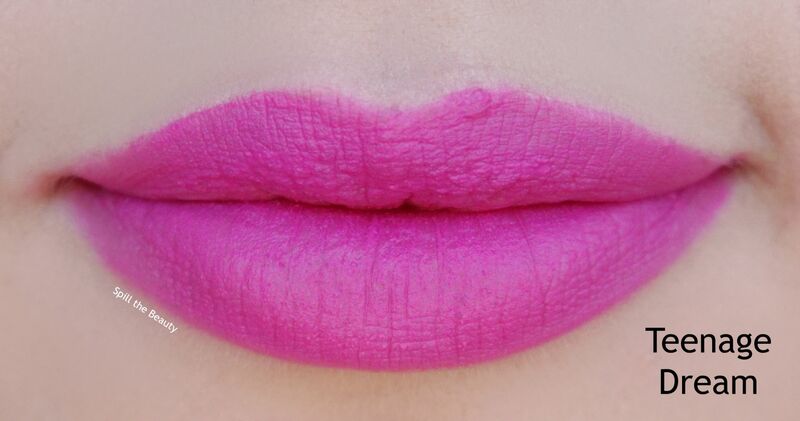 So why not rock the new ‘do with a bright and bold lipstick? 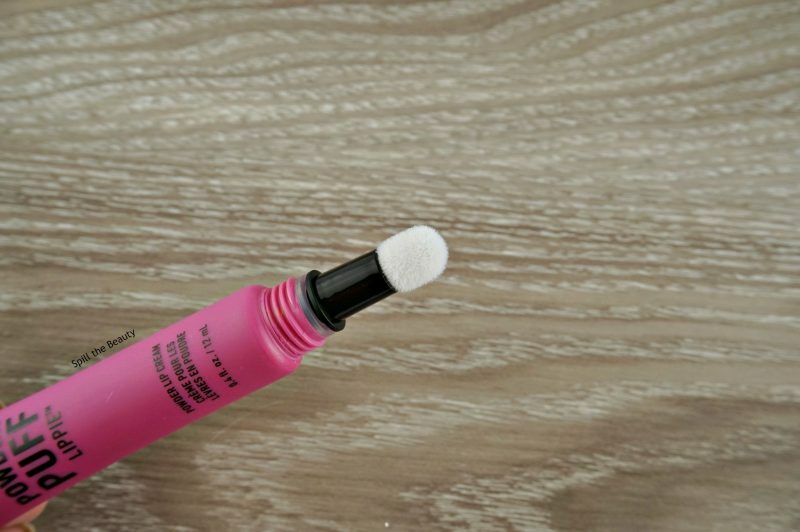 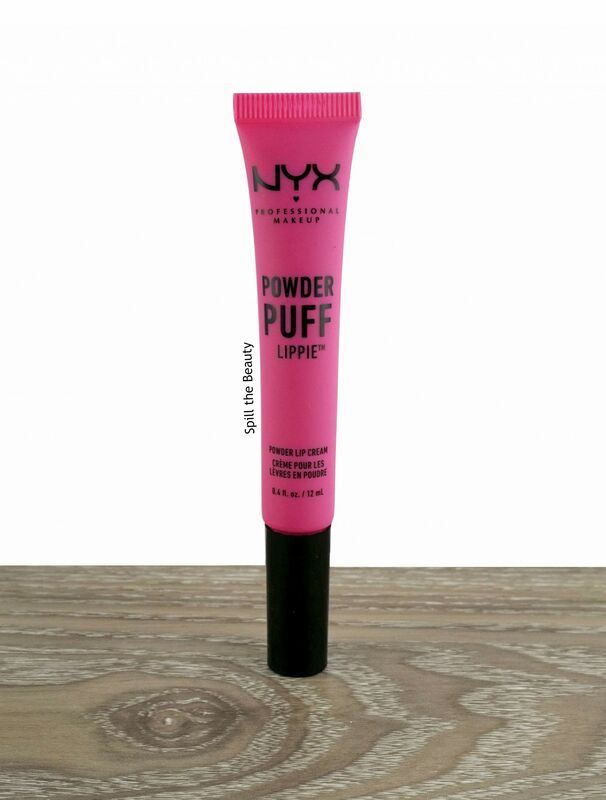 This is the NYX Powder Puff Lippie in Teenage Dream.